Ad is drinking a Per Diem by Baxter Brewing Co.
Earned the Tower of Beer (Level 75) badge! Earned the Bar Explorer (Level 73) badge! Earned the Brewery Pioneer (Level 49) badge! Earned the Beer Foodie (Level 27) badge! Earned the Middle of the Road (Level 75) badge! Earned the Visit The Beer Garden (Level 2) badge! Earned the Draft City (Level 74) badge! Earned the I Believe in IPA! (Level 64) badge! Earned the Black as the Night (Level 2) badge! Earned the Tower of Beer (Level 74) badge! Earned the For the Can (Level 24) badge! Earned the Pizza & Brew (Level 3) badge!  Grasshopper Westerham Brewery Company Ltd.